Concurrent Technologies has the expertise to design and manufacture embedded products of the highest quality. We stay at the leading-edge of high performance processor implementations. 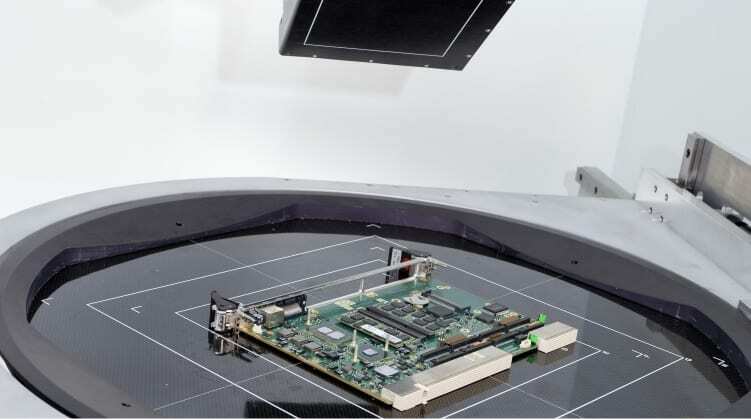 Our extensive skills are supported by state-of-the-art CAD tools, PCB routing and design rule checking systems together with our comprehensive in-house computer resources for FPGA design and reliability predictions. An ever growing number of Concurrent Technologies’ engineering team are involved with software development – producing firmware and application enabling middleware, porting operating systems, writing device drivers and developing tools and utilities. We aim to provide easy to use solutions and for our customers to focus on their ‘value add’ applications.